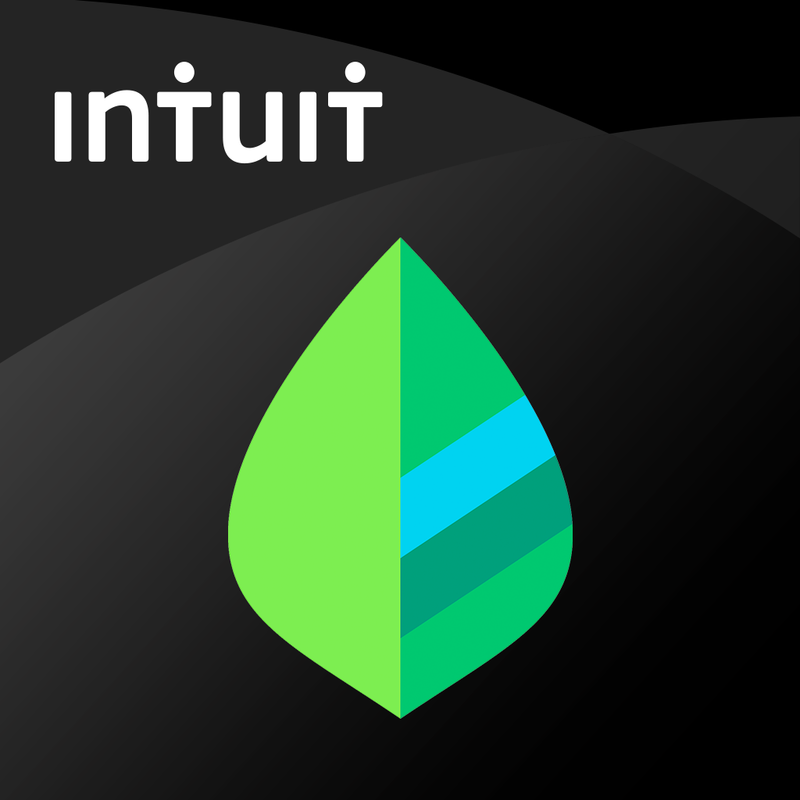 There are some great iOS financial tracking apps available, such as Mint, where you can connect directly to your bank and other accounts. 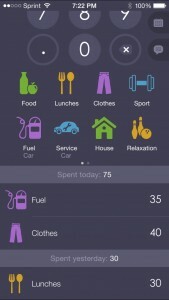 But, what if you want to manually track how much you are spending on lunches or gas for your car? Maybe you pay cash for a lot of items and just want to see where all that money goes. 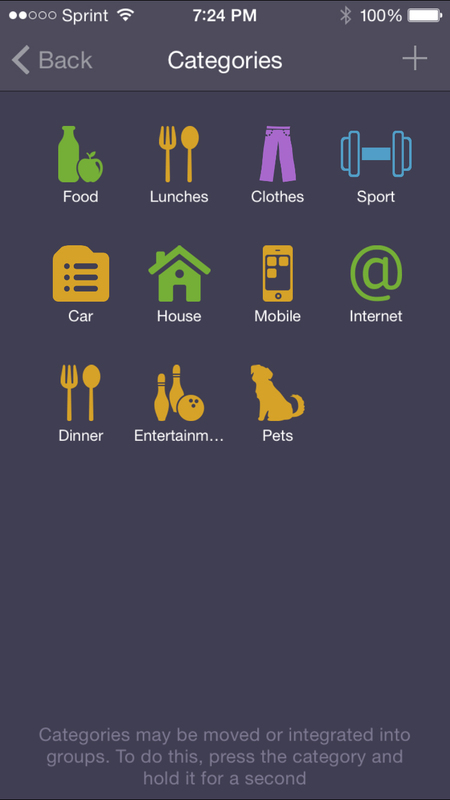 This is where Expenses OK comes in, it provides you with a quick view of what you are spending. 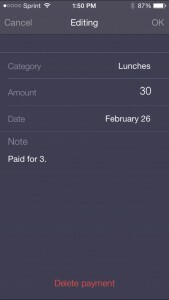 Expenses OK is just what it sounds like, it is an expense tracking app. It has some terrific features that can help you keep an eye on where your money is going each day, month, and year. 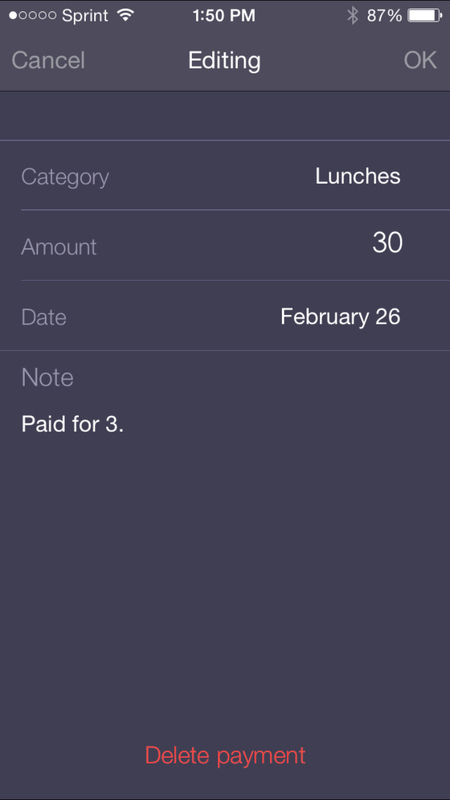 Expenses OK offers several built-in categories to help you get started quickly. 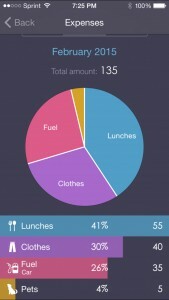 These categories include food, lunches, clothes, fuel, and a few more common ones. 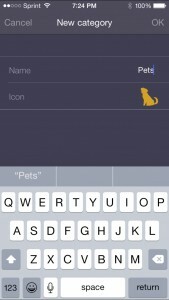 You can edit these built-in categories by changing the name or icon. 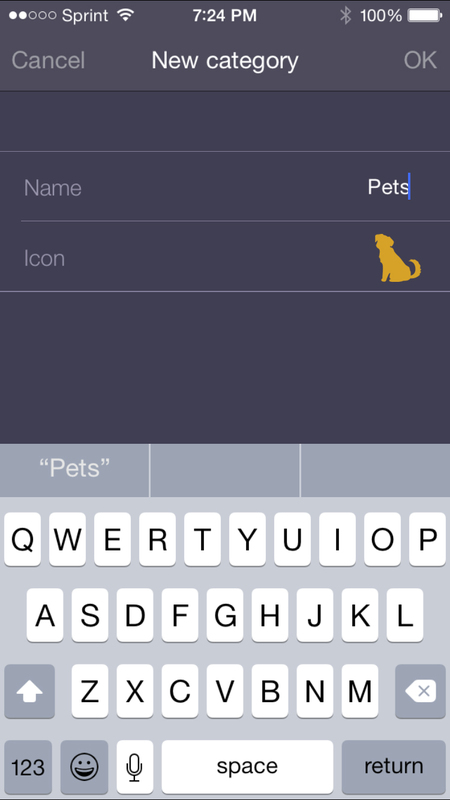 You can also delete these categories and create your own by picking a name and choosing an icon from the Expense OK built-in options. 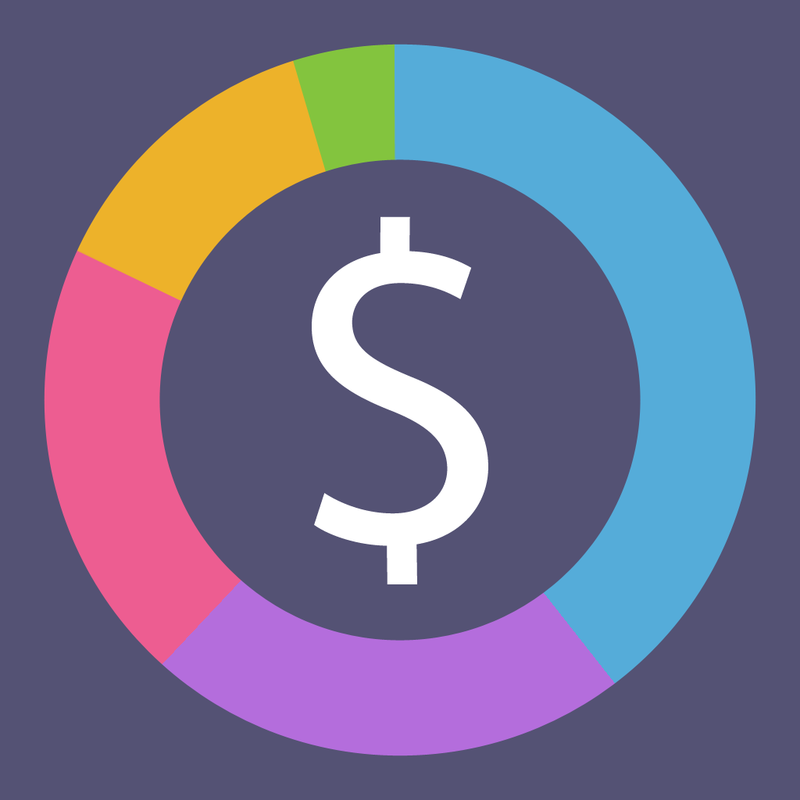 Once you add an expense and choose a category, it is very easy to see your spending over the day, month, and year. On the main screen is a pie chart icon. Upon clicking this, you can choose which date, month, or year you would like to see. Then a pie chart displays showing a nice presentation of your spending. Beneath the chart you can see all of the items that were added to it along with the percentage and dollar amounts. Both the pie chart and items listed are color-coded which makes viewing a breeze. 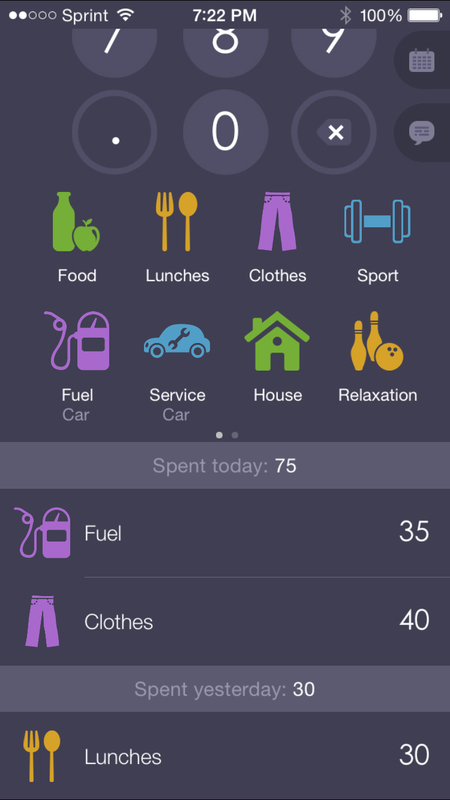 You can then choose from the listed expenses to see the detail which includes date, amount, and category. From there you can add a note if you did not add one earlier or you can delete the payment if you made a mistake. 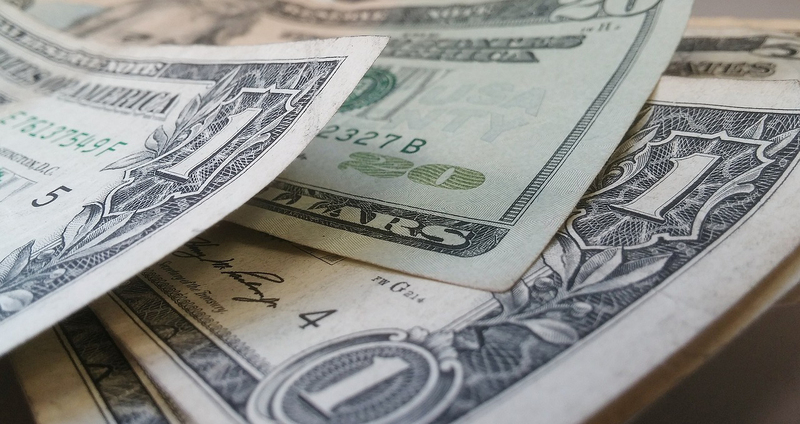 There are some added features for Expenses OK that make it even better. 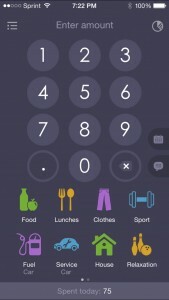 You can password-protect the app using a four-digit PIN or Touch ID. 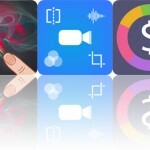 You can sync with iCloud, create and save backups, or export your data to a .csv file and send via email. 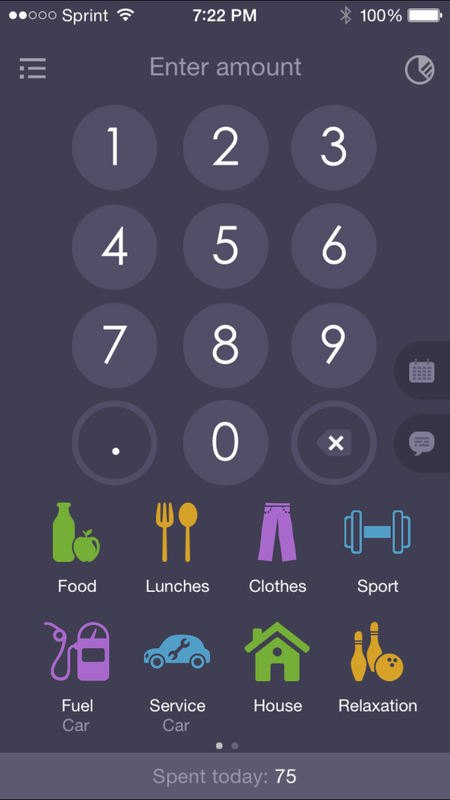 Expenses OK is a good way to keep an eye on your spending if you are not using another financial app, pay with cash often, or just want to track a particular type of expense for a certain amount of time. 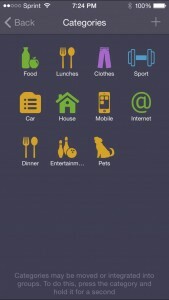 Expenses OK by Mobion also has a companion app called Income OK which tracks both income and expenses. 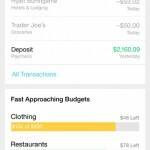 Expenses OK is free while its companion is a paid app. Both are available on the App Store.